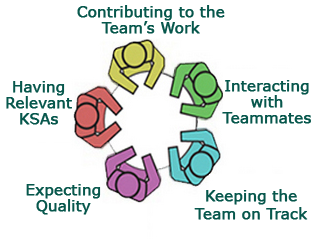 The Comprehensive Assessment of Team Member Effectiveness (CATME) is a web-based program designed for use in higher education to promote SMARTER Teamwork among teams. Since its release to the academic world in 2005, the system has been used by over 1,100,000 students and 17,000 instructors. These users are all around the world, coming from over 2,200 institutions in 85 countries. CATME prepares students to function effectively in teams and supports faculty as they manage their students’ team experiences. This is done through our CATME Tools, which are supported by the literature on teamwork and training, along with independent empirical research. Be aware of problems occurring in their students’ teams. CATME is a licensed service, but creating an account and testing the system is free for all users. Instructors can create and modify surveys freely using our Student Test Files. To create surveys with their own students, instructors must purchase a license. For more information on licenses, please see our Licensing and Invoicing Information page.